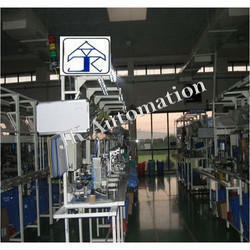 We are a professionally run organization with a steadfast focus on quality and customer service. 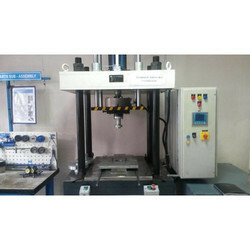 We precisely design and build heavy duty machinery like assembly special purpose machines, industrial special purpose machines, hydraulic special purpose machines, engineering machines and engineering machines, which are known for their high efficiency and performance in operation. 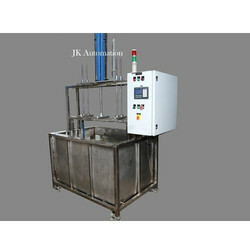 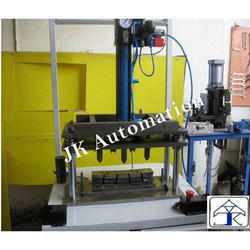 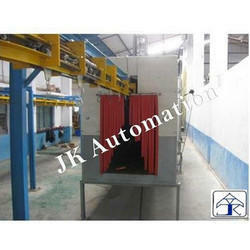 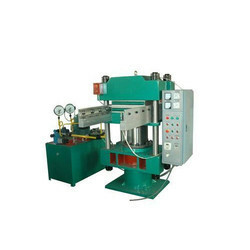 Our specialization prevails in customization in designing and manufacturing of low cost automation products. 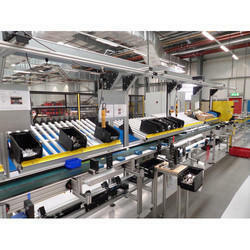 We also undertake productivity improvement turnkey projects for the industry.